Zip fastener on material with colors of rainbow. Dark zip fastener on green leather material. Metal zipper closes and opens. Animation of zip fastener - video transition with mask included. Zipper on white material and only zipper with mask closes and opens. Animation of zip fastener - video transition with mask included. 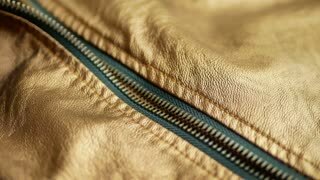 Macro close-up shot of a bag's zipper being opened and closed by male fingers. A male hand gets inside the pocket. Zip fastener on red material with white heart. Zipper Pants Hypnotic Spiral Eye Bw. The hands of a woman opening the zipper of a pair of jeans, revealing an animated spiral (eye shape), slow rotation. Black and white. Closing and opening metal zipper on dark material. Animation with black and white mask included. Close and open the zipper. Animation of video transition with zip fastener that includes luma and color masks. Hand close lock on a suitcase close up in slow motion. the girl fastens a zipper coat of green color. close-up. the girl fastens a zipper coat of grey color. close-up. Female hands stretch the hoodie in close-up. Hand of a Teenager Closing Zipper on Bag. Close Up. Full HD. Hand of a Teenager Closing Zipper on Backpack. Close Up. Full HD. Front view of a hand opening zipper of a sports backpack bag. Zip fastener unzips dark fabric. Animation of unzipping digitally rendered zipper with luma mask included. 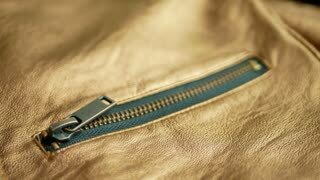 Sliding open the slider on a light material Animation of the zipper with luma mask. Zipper Bag Open Close Pocket. A hand opening and closing the pocket zipper of a black bag.